Phoenix Plastics™ Specialty Additives for the Plastic Industry. Phoenix Plastics currently develops and manufactures engineered grade additives for the plastics industry. The Phoenix Plastics team has over 100 years of combined knowledge and working experience in plastics development. Phoenix Plastics has analytical testing capabilities and over 200 developed plastic additives. Phoenix Plastics has the unique advantage of developing, testing, and providing solutions to meet our customers’ high standards. Phoenix purging concentrates and purging compounds lessen downtime by allowing quicker changeovers and reduce the wear and tear on equipment. Traditional purging materials can only scratch the surface leaving hidden color, char and debris behind. With Phoenix's' purging concentrates and purging compounds, the approach was to add a unique penetrating additive to help lift the debris hidden within the minute cracks and crevices of your system. Phoenix Plastics is an ISO 9001:2000 certified manufacturer of unique purging concentrates and purging compounds developed for cleaning low/high temperatures commodity & engineered grade resins. Chemical Foaming Agents or CFA's are additives that release gas when decomposed imparting a cellular structure to the material. The CFA gas remains dissolved in the melt while the melt is under pressure and when the melt is injected into the mold, the pressure is reduced allowing the gas to expand the polymer. Phoenix's CFA's are used to reduce weight and prevent the formation of sink marks, while maintaining good surface aesthetics. Phoenix manufactures endothermic, exothermic & binary CFA's for olefins, styrene's, & engineered grade resins as well as CFA's manufactured specifically for structural foam molding, extrusion, & film. Process aids solve or assist with difficulties either processing materials or with the physical characteristics of the resin itself. Our process aids range from water scavenging, mold-releases, flow enhancers, and pigment dispersants. Stabilizers and UV Concentrates reduce the propagation of highly reactive free radicals created in resins by mechanical shear, chemical attack, residence time, and temperature. Stabilizers and UV additives play a key role in black spec reduction and maintaining polymer processability and physical integrity. Phoenix Plastics stabilizer packages are modified to specific processes and materials with their inherent and unique difficulties. Unique, non-nitrate VCI concentrate engineered for injection molding, blown, cast, stretch, & shrink film applications and are available in VCI yellow, VCI blue, & VCI natural color. The VCI vapors settle on the surface of the metal and reduce the electrochemical activity of the surface and forming a barrier against moisture and the surrounding air. Phoenix Plastics Antimicrobials are used for polyethylene in injection, intrusion, molding, and film applications. Essential oils are nature's defense against insect, rodents and parasites. Phoenix Plastics essential oil concentrates can be tailored for a variety of applications and resins. The active ingredient in the essential oil concentrates are used to replace the active Deet compound in most insect repellents and as a substitute for Diazinon, Orthene, and Dursban and qualifies for an exemption as a minimum risk pesticide as listed in 40 CFR 152.25 (g) (L). Flame Retardants are chemicals used in various commercial and consumer products. These flame retardants halt or slow down the spread of fire by creating a protective layer on the surface of the product. They are commonly used with electronics, polyurethane foam, insulation, and wires or cables. 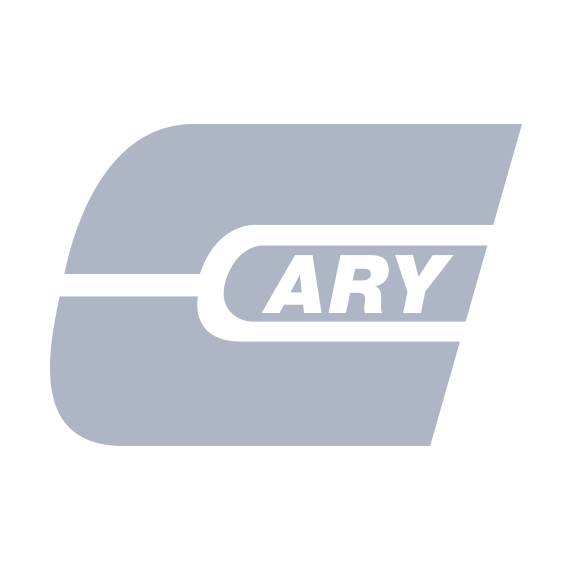 The Cary Company is an authorized distributor of Phoenix Plastics specialty additives product lines.